Mission:To help youth and families find strengths, break through obstacles, and build brighter futures. This month KDHX’s Nonprofit Spotlight shines on families. 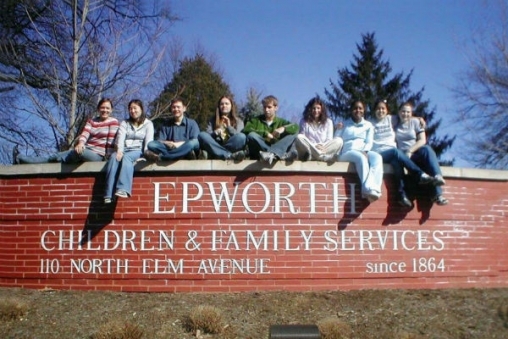 Epworth offers a wide range of programs to help kids and families who have big hurdles to overcome. Michelle Meier has worked with Epworth for 11 years, first as a therapist and now as the Director of Community Services. Epworth also has a Special Education School on the Webster Groves campus which provides classroom instruction for younger kids that need more attention than is available in public school. Shayla Taylor and her three children are one of those families. Epworth helped get her off the streets and on a path that leads to higher education and a more stable environment for her and her family. For more information on Epworth Children and Family Services visit epworth.org or call (314) 961-5718.